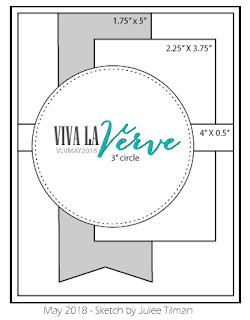 I think this is my first time playing along with the Viva la Verve Sketch. 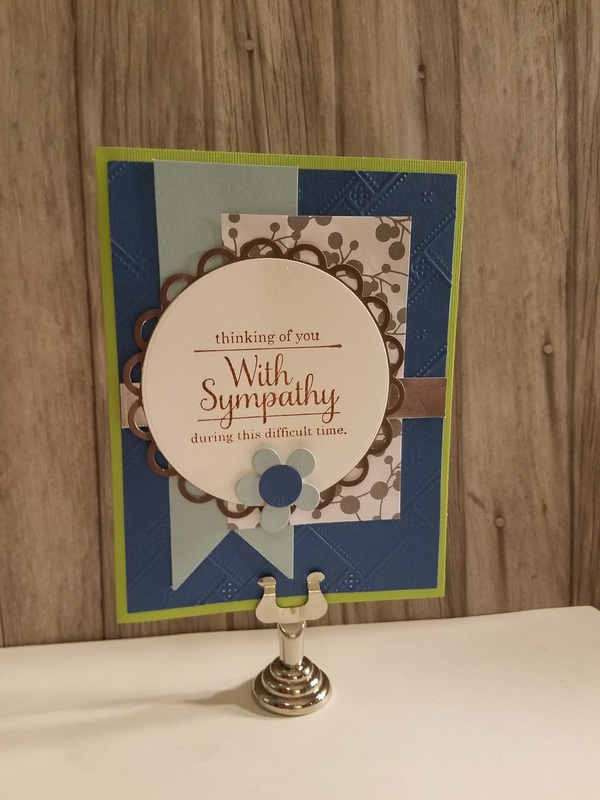 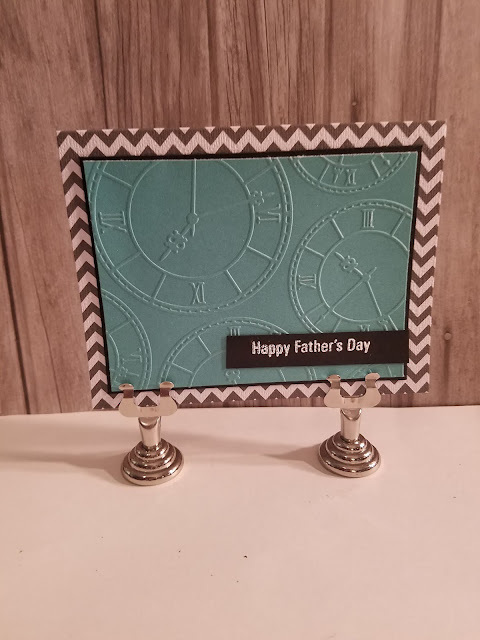 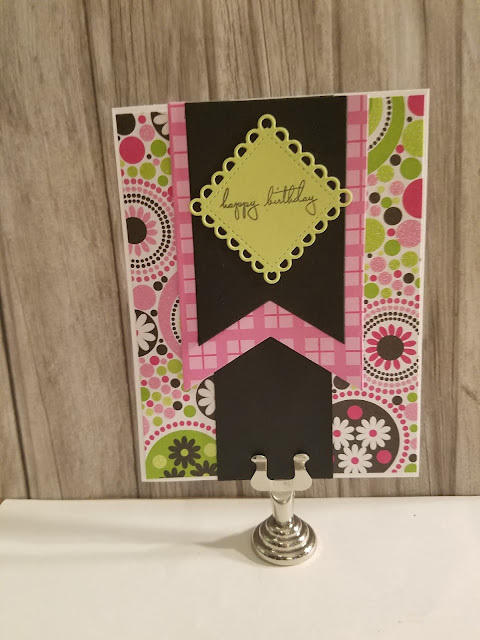 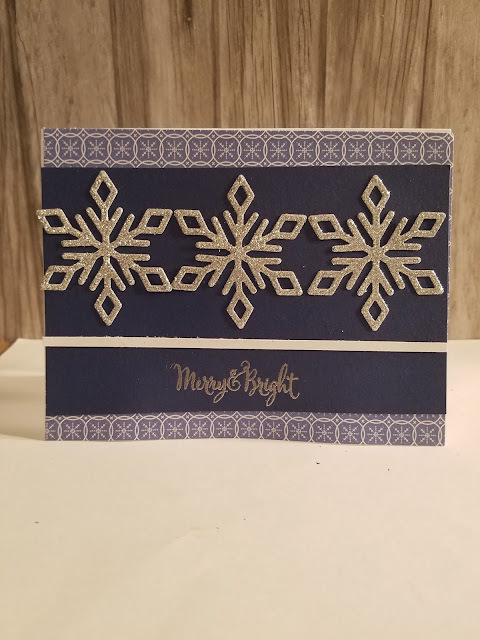 I used Close To My Heart cardstock in Pacifica, Glacier, Silver and Nutmeg. My sentiment is from Unity Stamp Company stamped in Nutmeg ink.